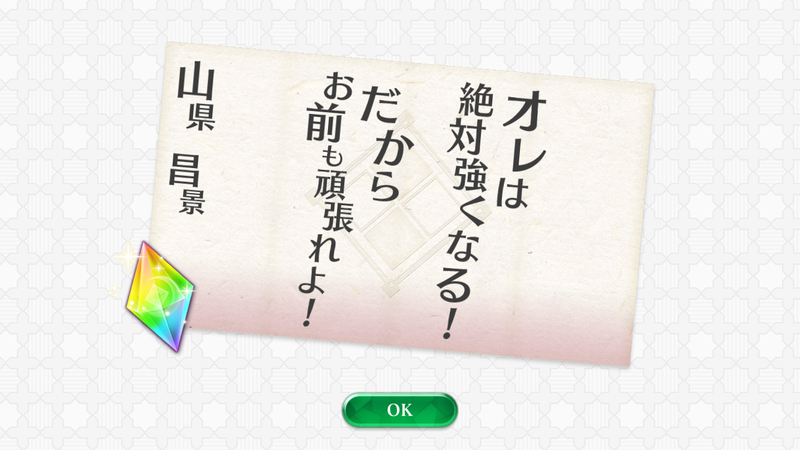 This entry was posted in Collaboration, Otome Games, Sengoku Night Blood and tagged Kadokawa, Kimura Ryouhei, Marvelous!, Mobile, Nakajima Yoshiki, Nishiyama Koutarou, Otomate, SNB Masakage, SNB Masanobu, SNB Masatoyo. SO, YOU work haRD too! This entry was posted in Collaboration, Otome Games, Sengoku Night Blood and tagged Kadokawa, Marvelous!, Mobile, Otomate, SNB Masakage. 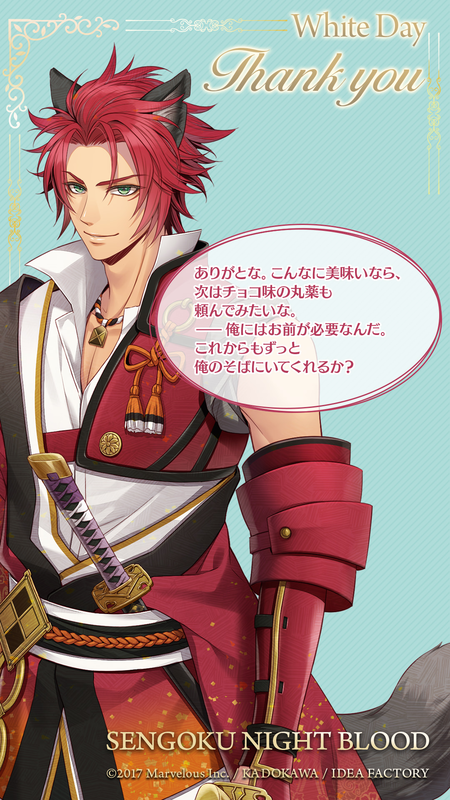 While supporting Masakage-kun’s shoulder as he stumbled, I made my way towards the castle. 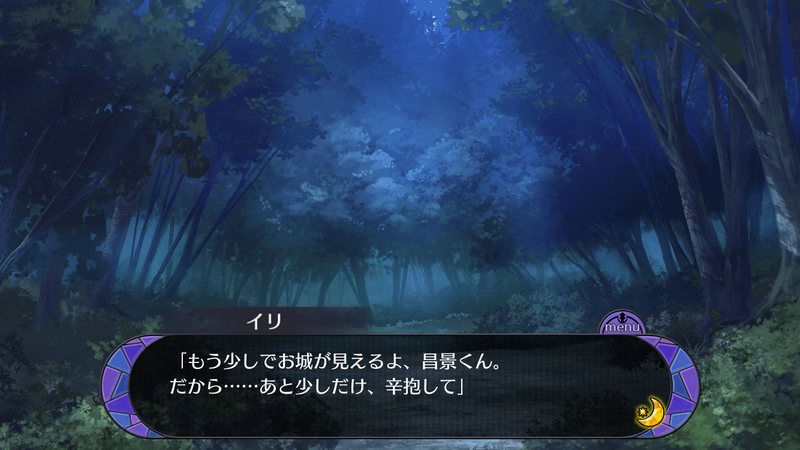 This entry was posted in Collaboration, Otome Games, Sengoku Night Blood and tagged Kadokawa, Marvelous!, Mobile, Nakajima Yoshiki, Otomate, SNB Masakage.